Your dental hygienist is one of the first healthcare professionals who will provide dental services during your visits to your dentist. They will clean your teeth, examine your gums and teeth for signs of damage and disease, and teach you how to maintain good oral health. In fact, your dentist and dental hygienist will provide comprehensive preventative oral care for you and your family. Before we discuss the role played by dental hygienists in the teeth bleaching and dental filling procedures, we must first know their professional qualifications. In Australia, dental hygienists must be graduates of a dental hygiene program, said program of which should have conferred an advanced diploma, an associate degree, or a bachelor’s degree accredited by the Australian Dental Council. Your dental hygienist should also be registered with the Dental Board of Australia. The roles and responsibilities of a dental hygienist in the teeth bleaching and dental filling procedures can be appreciated by knowing their general job description. Keep in mind that your dentist and dental hygienist work hand-in-hand, so to speak, to address your oral health needs and wants. Before you can be considered for the teeth whitening and/or dental filling procedures, the dental hygienist will make a professional assessment of your oral health. The assessment will include review of your medical history, inspection of the head and neck, and dental charting. Your dental hygienist will apply preventive materials to the teeth being treated. 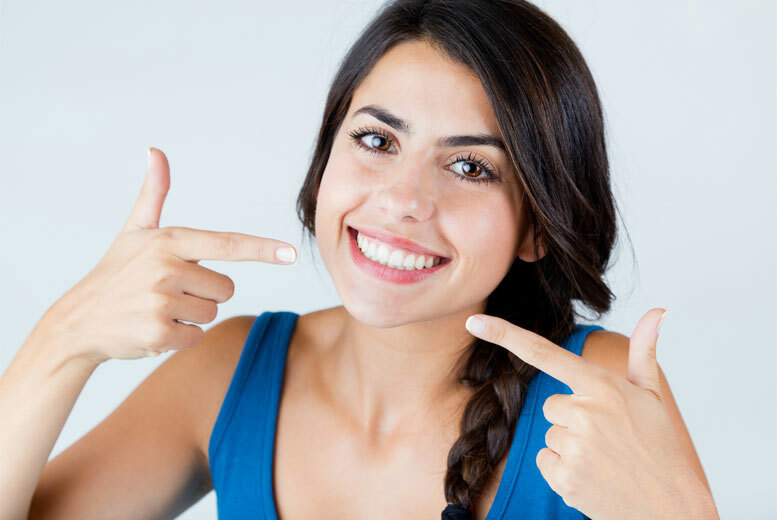 Your dentist may deem it necessary to remove plaque, calculus and other surface stains on the teeth before either the teeth whitening or dental filling procedure for best results. This too at times is delegated to dental hygienist. Keep in mind that the teeth whitening and dental filling procedures have temporary results. For example, if you fail to take good care of your whiter teeth, the effects of the teeth bleaching procedure will face in less than a month and you will end up with yellowish teeth again. This is where the dental hygienist assigned to your case will come in – by providing information on the ways to maximise the results of the procedure via good oral health care habits. Your dental hygienist will also perform office management activities like documentation for the teeth whitening or dental filling procedure. Work with the dental hygienist because he will work toward your good dental health, too.